Flying Unicorns Kit of the Month for Feb.
Yep, time to reveal the kit of the month for Feb for the Flying Unicorns. Feb is the month of love, however this is NOT a themed kit for Valentines Day. I just chose to make a card because I'll need one. shhhhh - don't tell my husband that you have seen this. Great thing about cards? There is not a lot lot I can chat on about...LOL. No bargain sales, no clearance bin smackdowns, no re-purposed anything. Not much to chat on about at all -thank heaven. 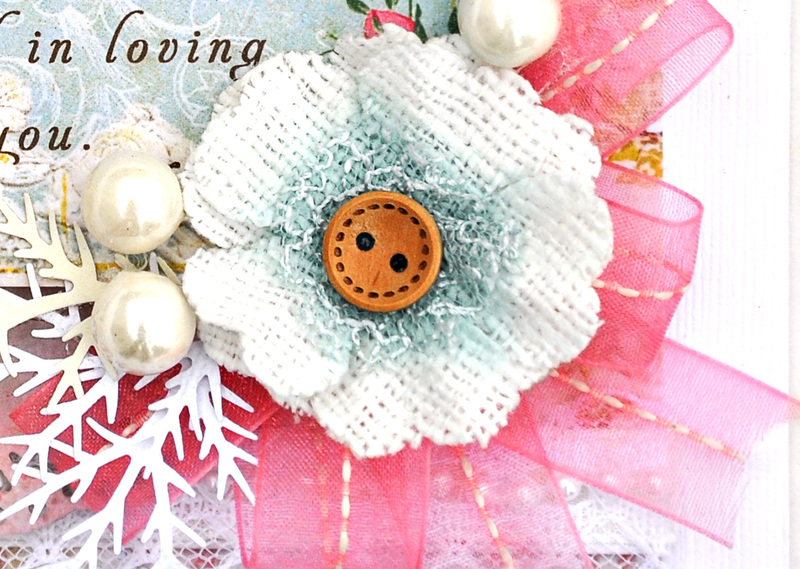 I used a little journal card from Heart Warming Vintage for the pretty sentiment. February's YOUR ART. YOUR PASSION. IS NOW AVAILABLE! Like the years past - Art should be a passion and not an obligation - so there are no sign ups for our kits and once they are gone they are gone!